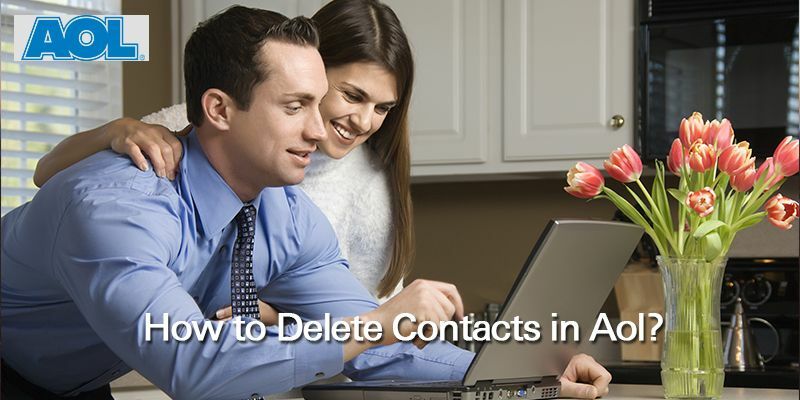 Ever tried dialling a phone number incessantly only to keep failing to get through? 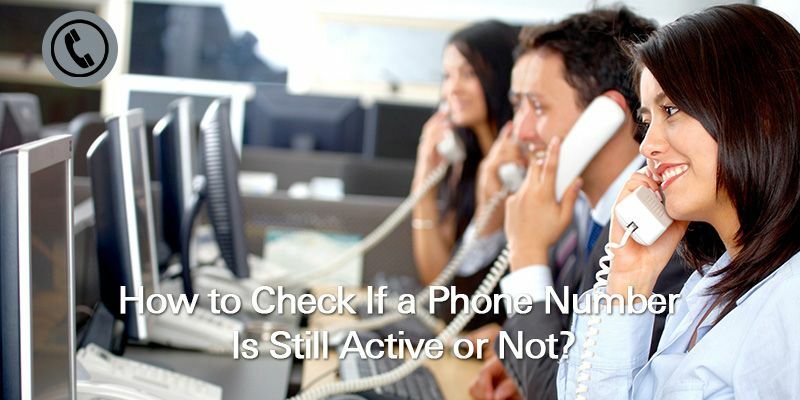 It would definitely feel a lot better to know if that number you are dialling is still active or not, especially if you are maintaining obsolete lists. 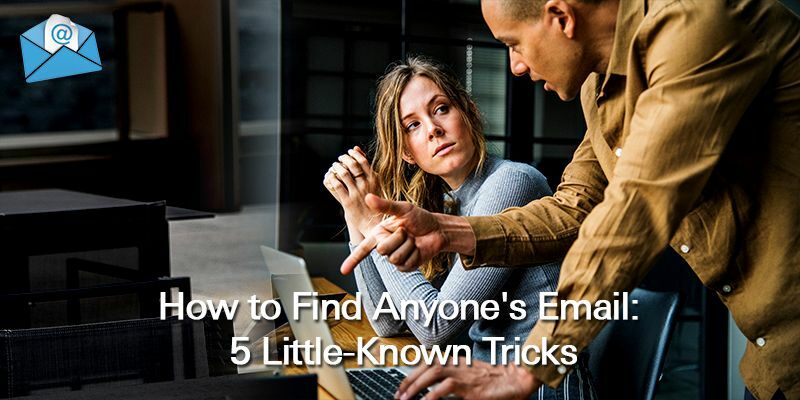 Wouldn’t it feel perfect if you could find just about anyone’s email address? No doubt, being able to do so has many positive sides. 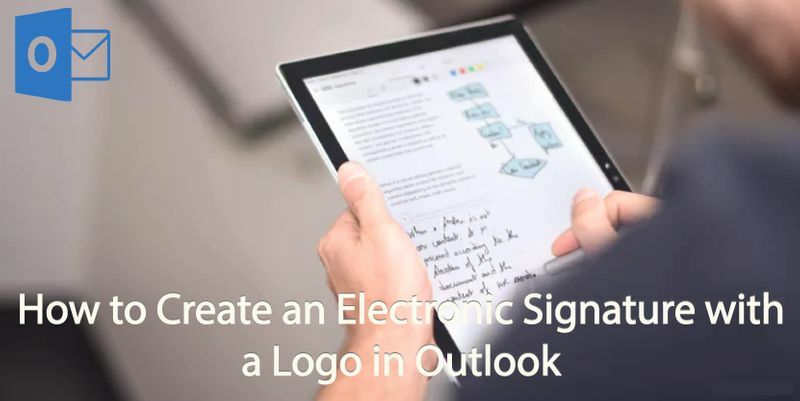 Having an electronic signature ensures that your email recipients always have your contact details handy and it is also increasing the awareness of your brand with every email you send. 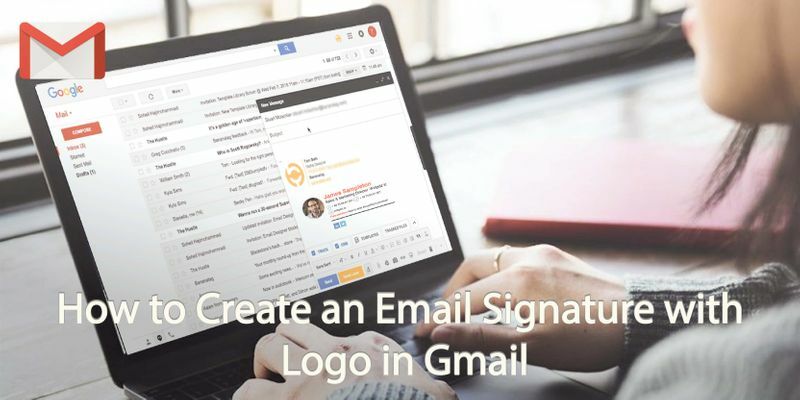 If you are looking to make a good impression when using your email, then you can add a logo to your email signature. 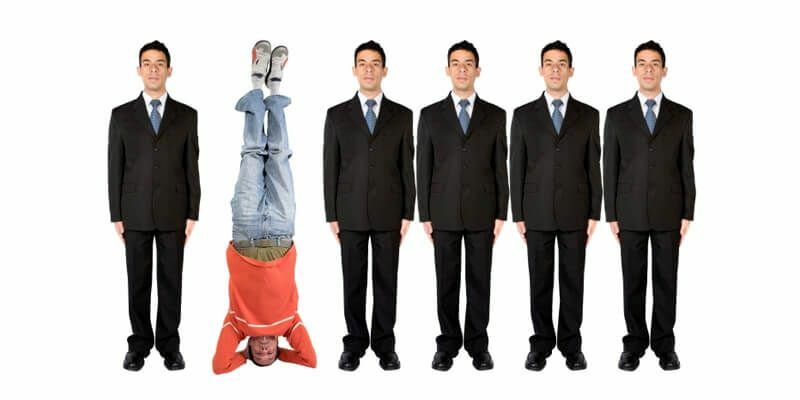 Having your company image attached to your email will make it look more professional and will maximize your brand’s visibility. 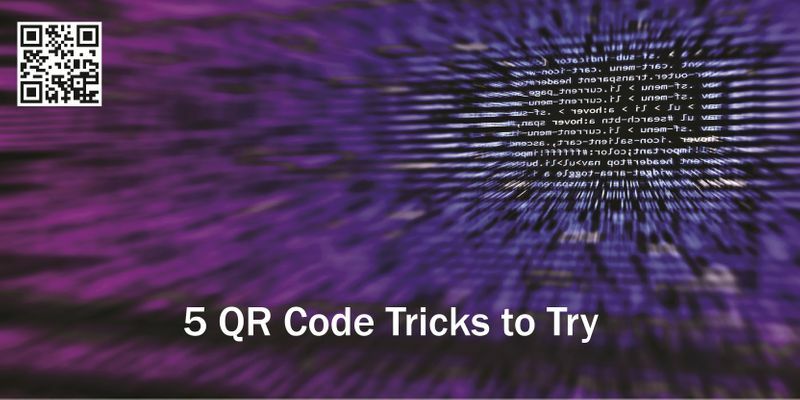 You will probably have seen QR codes around everywhere. These small square digitized boxes are like miniature barcodes that can be read easily by Smartphone’s and other digital devices with cameras. Swapping business cards is standard procedure for most. 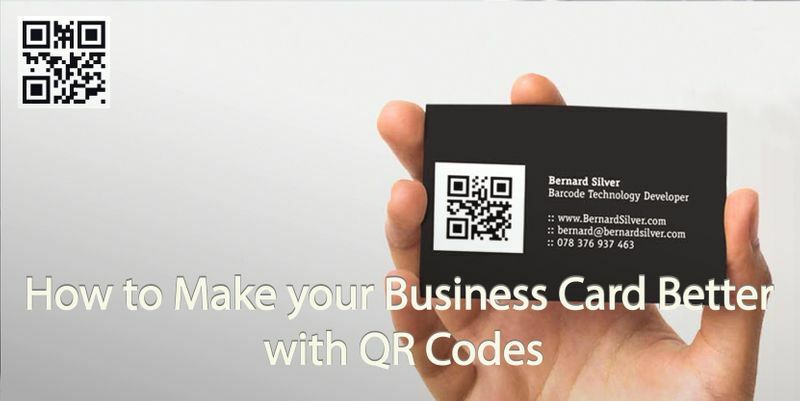 At corporate events, at networking meetings or when going to sales visits you will often exchange business cards with prospective clients or customers. It is safe to say that now more than ever, it is a lot easier to communicate with people all over the world. The birth of smartphones and the exponential growth of technology are largely responsible for this.